Karl Lagerfeld and Silvia Venturi Fendi presented another polished collection full of work-approved pieces. To break the classic minimalistic looks the designer duo added fun elements such as hints of color, cowboy boots, and their iconic logo. 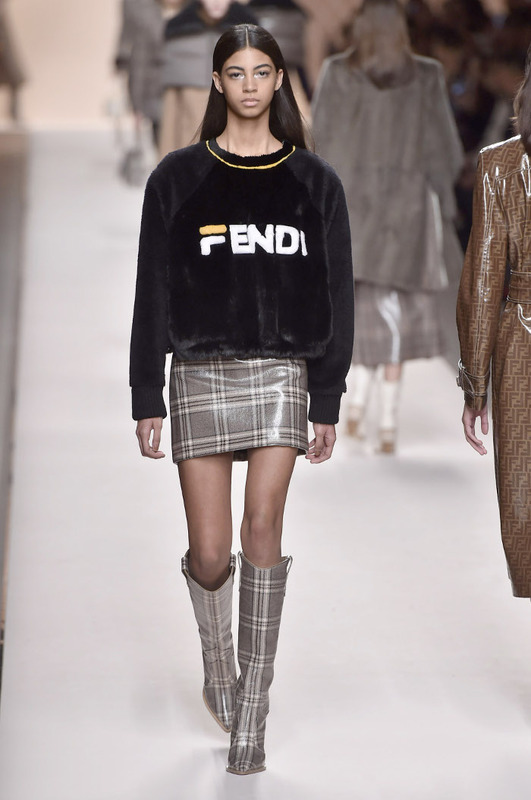 Watch the video to see the chicest looks from the Fendi Fall 2018 collection.